That’s exactly what he has done. The Other Side of the Story has a big welcome sign on it. 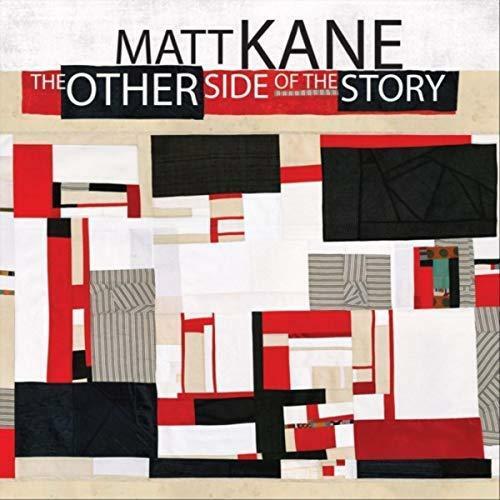 Matt Kane reveals the other side of his story, but he’s nowhere near the end of his tale. There are many more chapters to come, including performances Nov. 8 at The Fox and Crow in Jersey City, N.J., and Nov. 16 at The Old Franklin Schoolhouse in Metuchen, N.J.